Scholars and librarians have collated some of the best resources for research on Hong Kong studies to guide you through footnoting, referencing and bibliographies. Explore this in-depth resource for key scholarly works, websites, and digital tools for your research and understanding of Hong Kong studies. 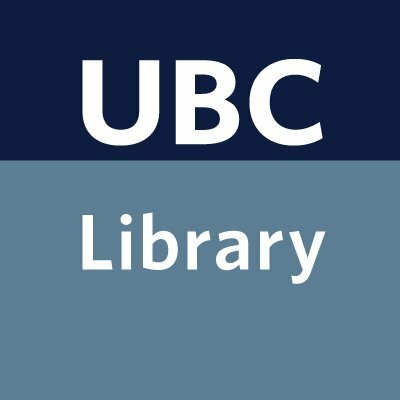 This guide is created by Allan Cho, librarian at the UBC Library.